25 UAH/kg. - from 1000 kg. 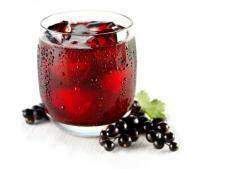 Our LLC VITAMIN 2015 enterprise offers supply of the natural fruit and berry concentrated juice of own production. Concentrates can be packaged in 1000 liter plastic containers (eurocube), tanker trucks, canisters, in 200l./250kg. barrels with an aseptic insert or in bulk according to requirements of the customer of delivery. LLC VITAMIN 2015 is a producer and all range of goods is available in a warehouse. The price is specified from the VAT in a warehouse of the Supplier. 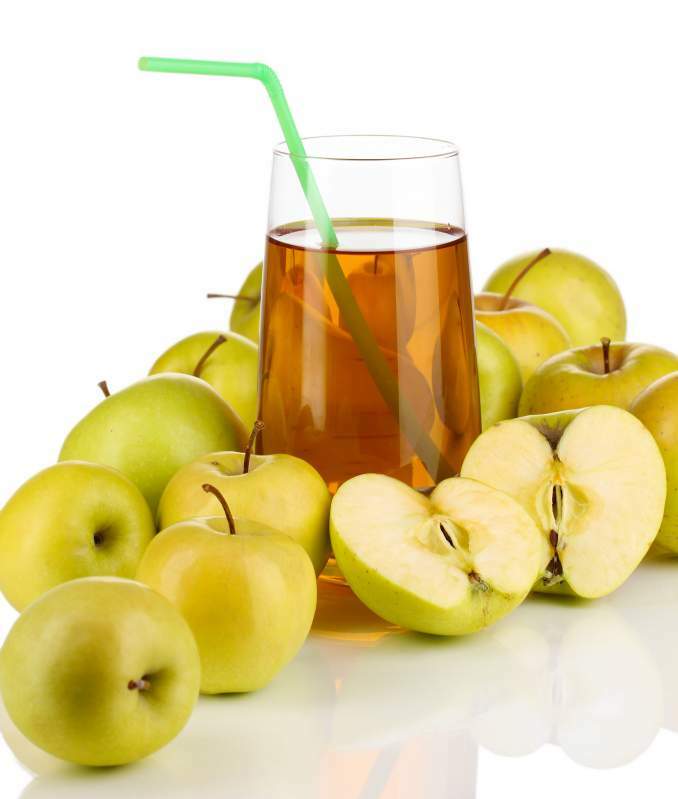 Unbelievable price on Concentrate of apple juice in Slavuta (Ukraine) company Vitamin 2015, OOO.